By the time you're all reading this it will be my birthday! I've got tons of things planned for my birthday celebrations... I was that excited I even started celebrating last weekend haha! I'll be posting all about what I get up to on my Instagram here! 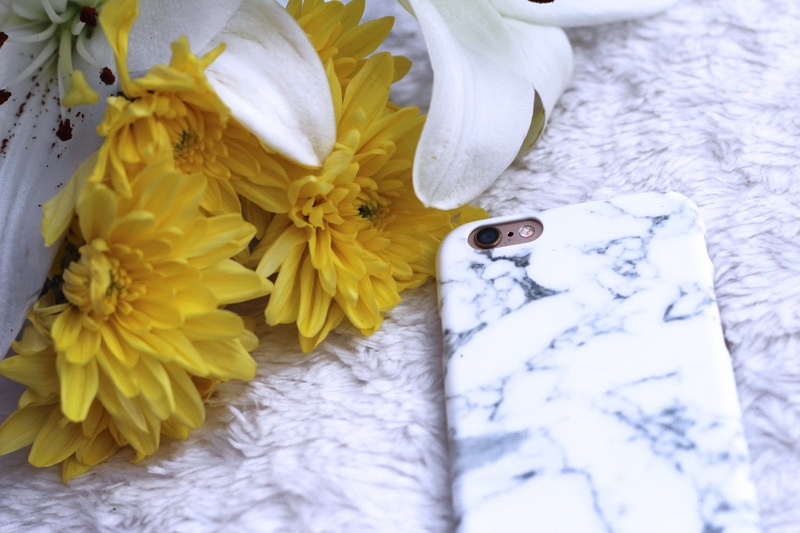 So since it's my birthday, I couldn't think of a better way than to launch this amazing giveaway with Caseapp! 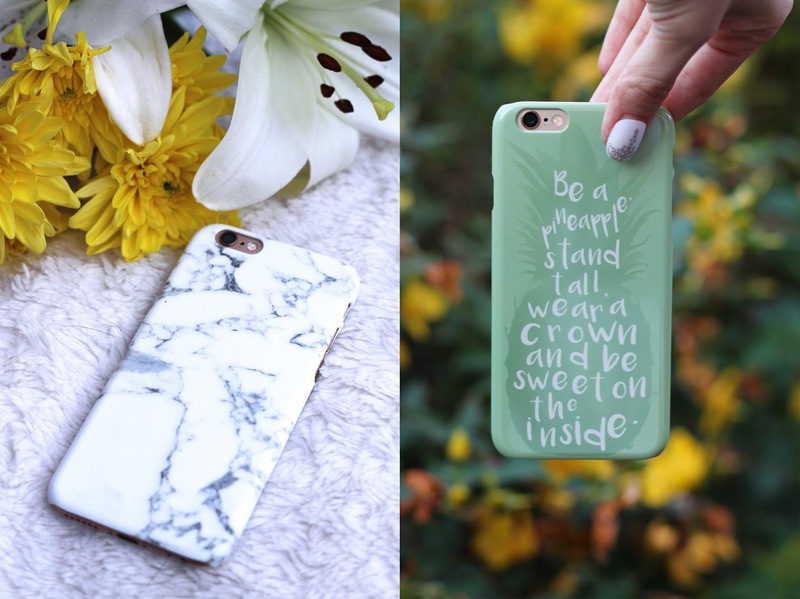 I recently got two new iPhone 6 cases from them, and couldn't be happier! 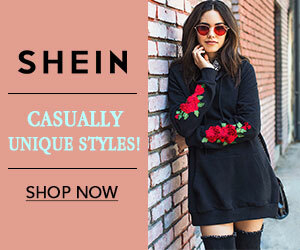 You have the option to design your own laptop skin or phone case, and you're even able to choose if you would like the design in matte or gloss. 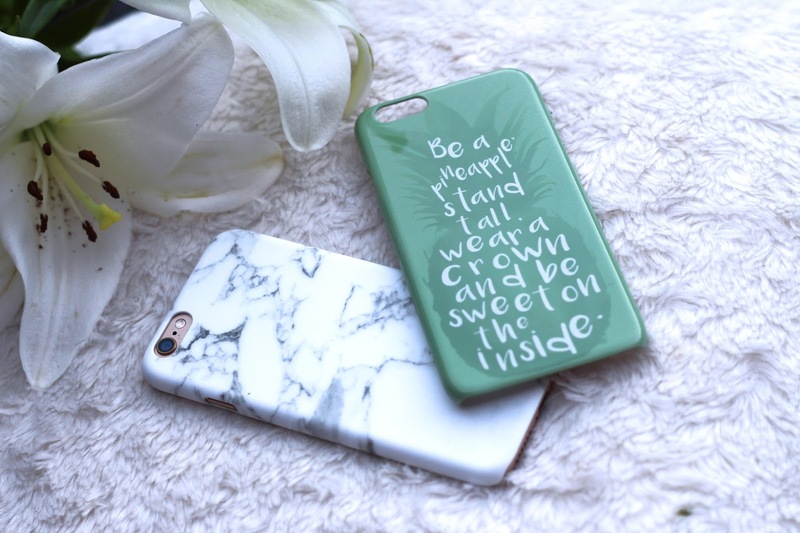 I chose the Marble iPhone 6 case in Matte, and this adorable Pineapple quote case in Gloss. I personally prefer the gloss, but both are of equally great quality and well worth the price! Now onto the fun part! 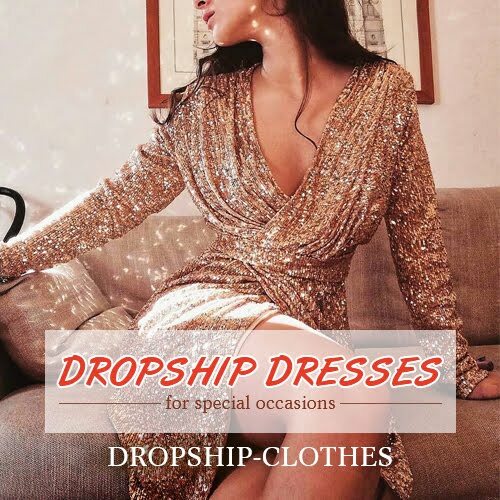 CaseApp are offering you lovely guys a 20% discount code. Simply enter 'COLLAGEMEPRETTY20' at the checkout! Or, if that isn't enough, to be in with the chance to win yourself a free laptop skin or phone case worth £22, enter the giveaway below! All you need to do is follow Caseapp, follow Collage Me Pretty and that's it! I will contact the winner via email, so make sure if you're entering you leave your email address in the comments in this blog post. Good luck! 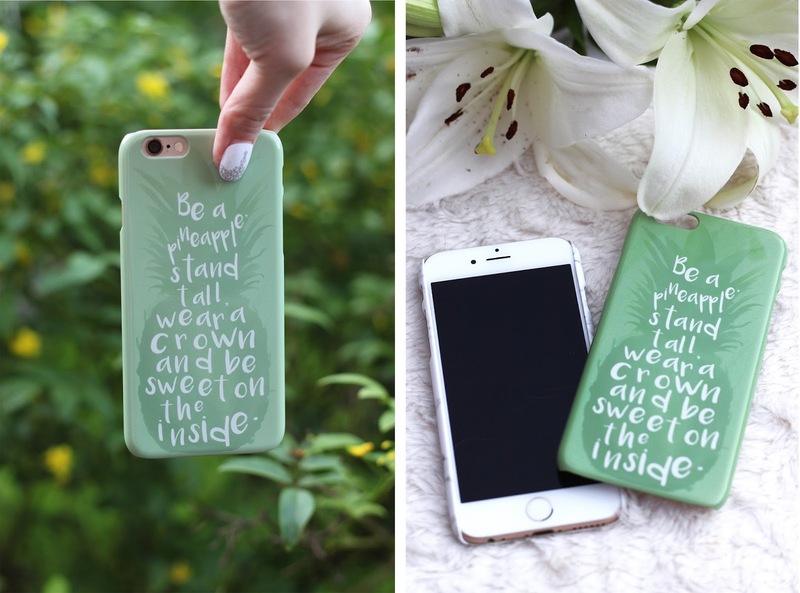 Both the custom made phone cases looks very elegant and decent. I personally liked the Be a Pineapple Phone Case. It looks great. Me to use the custom made phone case for my iPhone 6+ and I have my family pic printed on that. Thanks for sharing.